Rob writes: I returned from Honduras last weekend and am already missing the warm temperatures as I sit here in Indiana looking at a bit of snow out my window. 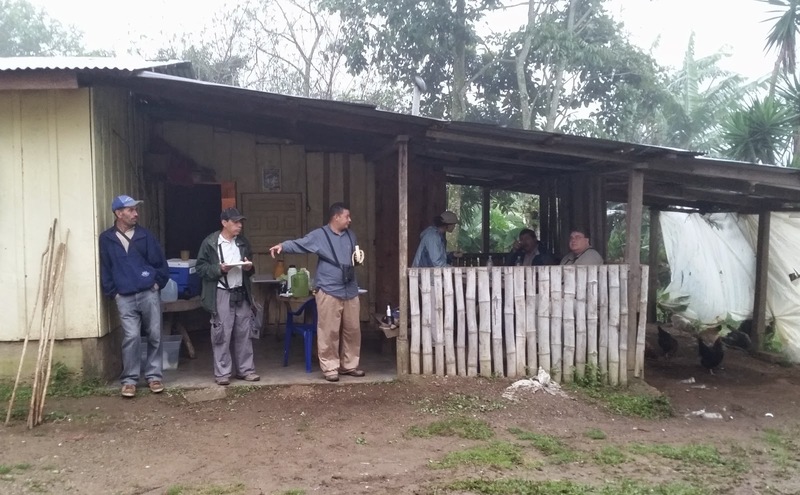 After arriving a day early and spending the night in San Pedro Sula, I picked up my participants up and headed for our first stop in the beautiful Lake Yojoa area. 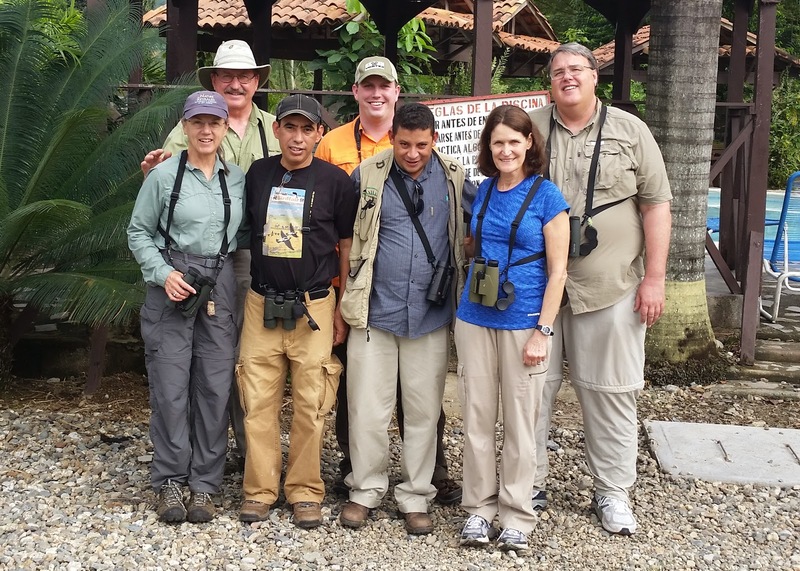 The birding was fantastic around our hotel, Finca Las Glorias, as well as in Santa Barbara National Park and at Panacam Lodge! After only 3 days of birding, we left this part of Honduras with just over 150 species! 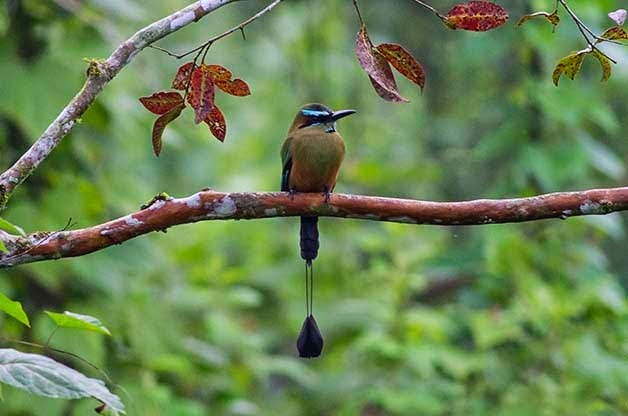 Turquoise-browed Motmots are very common around Lake Yajoa. 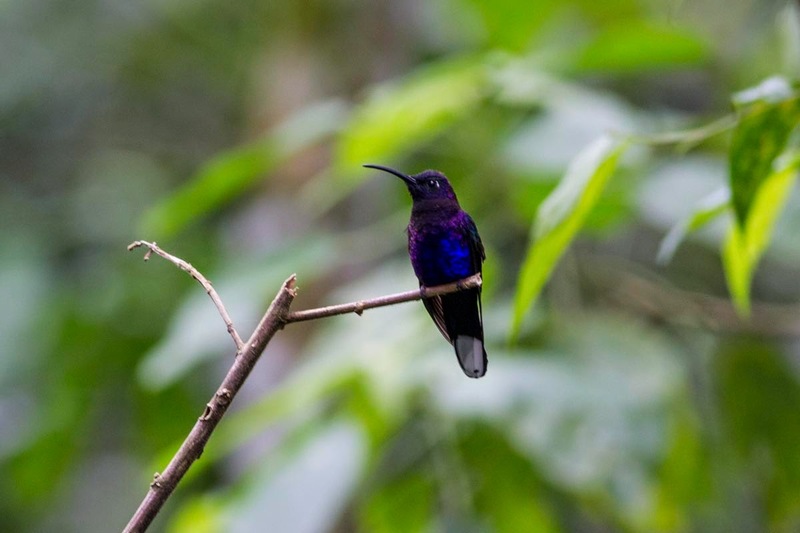 Our first Violet Sabrewing of the trip was found eating from the feeders at Panacam Lodge. 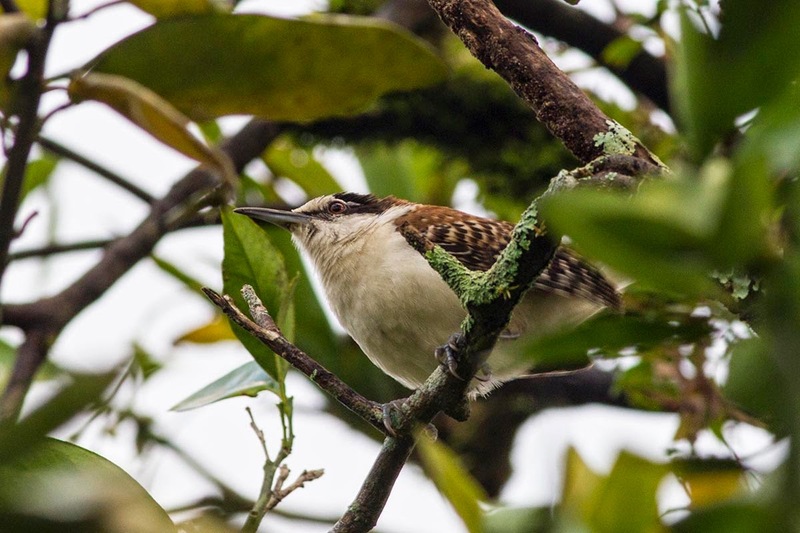 Rufous-naped Wrens were commonly heard singing near our rooms at Finca Las Glorias. 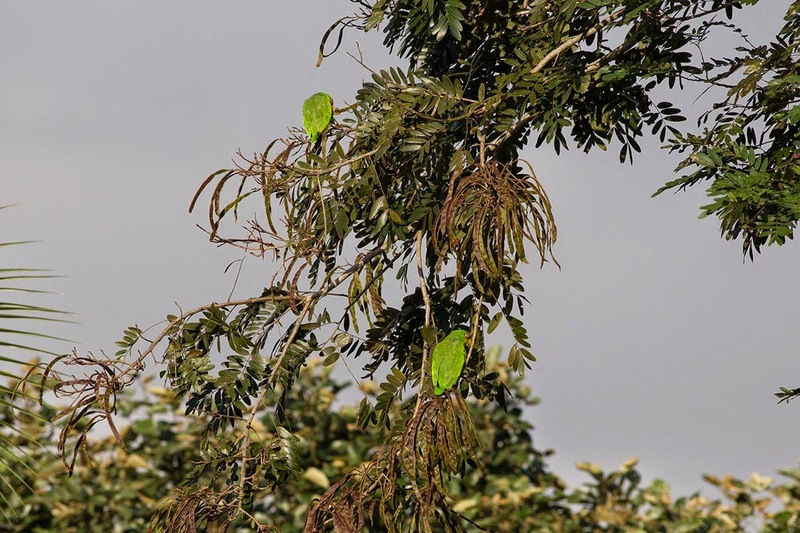 Although it's not a great photo, it was fun to watch these White-fronted Parrots feeding. The rest of our trip was spent at The Lodge at Pico Bonito which is one of the most beautiful and comfortable hotels that I have ever visited in the tropics. Oh and the birding in the area isn't bad either! 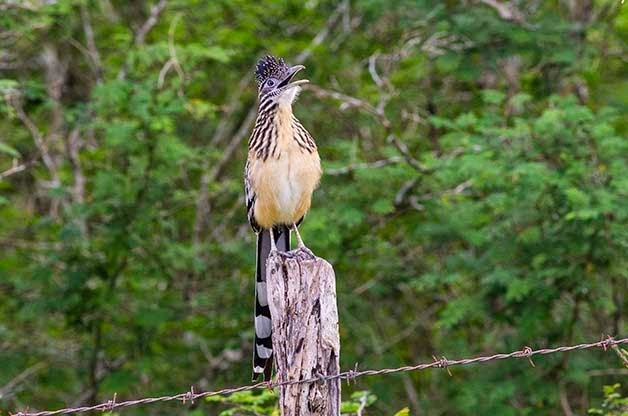 In addition to birding on the grounds of the lodge, we visited 4 other incredible birding spots along the North Shore of Honduras. 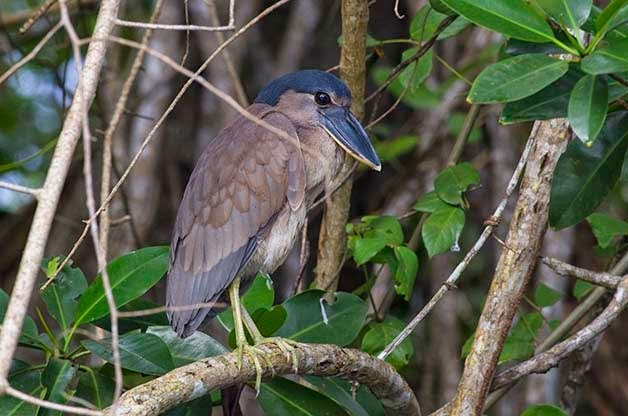 This Boat-billed Heron was pretty cooperative at Cuero y Salado Wildlife Refuge. 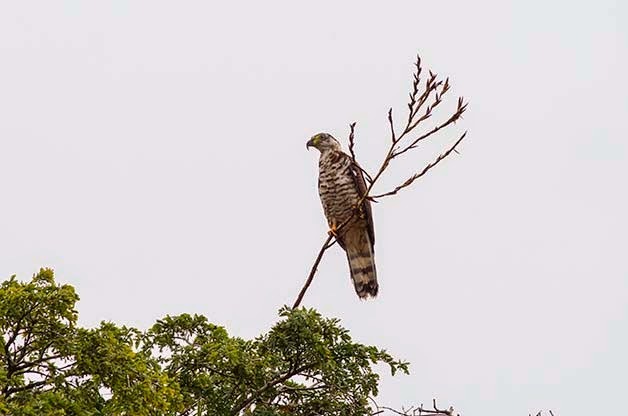 We were all very excited to find a Hook-billed Kite near the Honduran Emerald Reserve in the Aguan Valley. Finding a Lesser Roadrunner was one of the highlights of the whole trip! 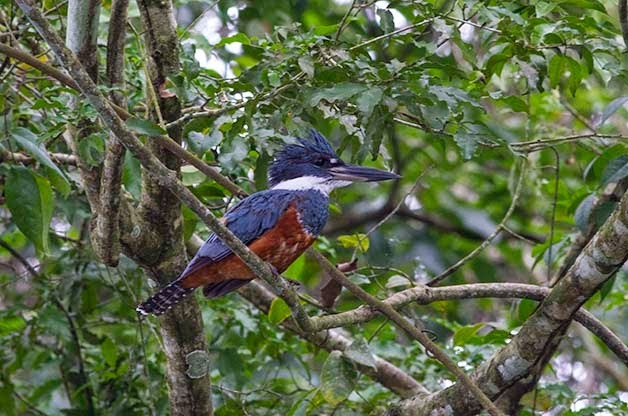 I'm always happy to find kingfishers such as this Ringed Kingfisher at Cuero y Salado. We ended the trip with 241 species in 9 full days of birding including one day that was almost completely rained out. I saw 13 life birds and my participants all got 35 or more lifers! If you'd like to visit Honduras with me, be sure to keep an eye out for our announcement about our next tour to this beautiful county which will be coming soon or contact me for additional details. Here are a few more photos from our recent trip. Our whole group on our way to The Lodge at Pico Bonito. Everyone enjoyed spending time with Leonel and his family near Santa Barbara National Park. Leonel is working to protect the park from deforestation and to promote tourism in the area. 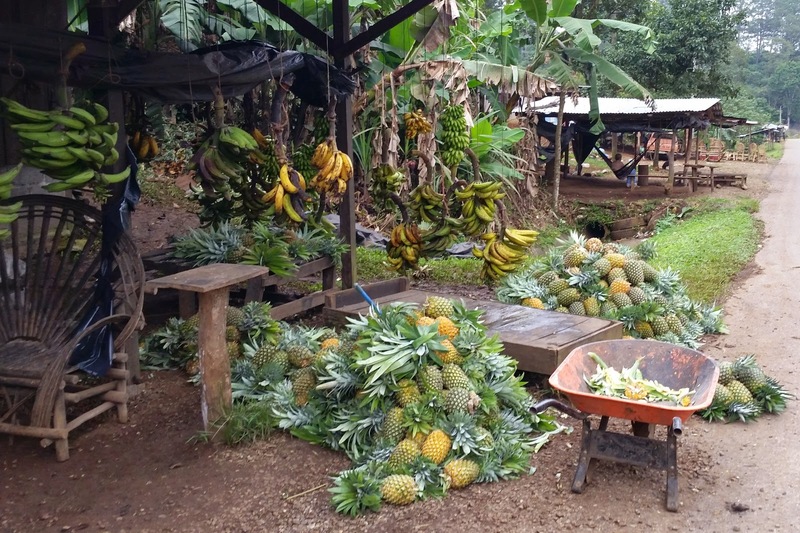 We made a quick stop for some snacks at this local fruit stand. The bananas and pineapple were incredible! 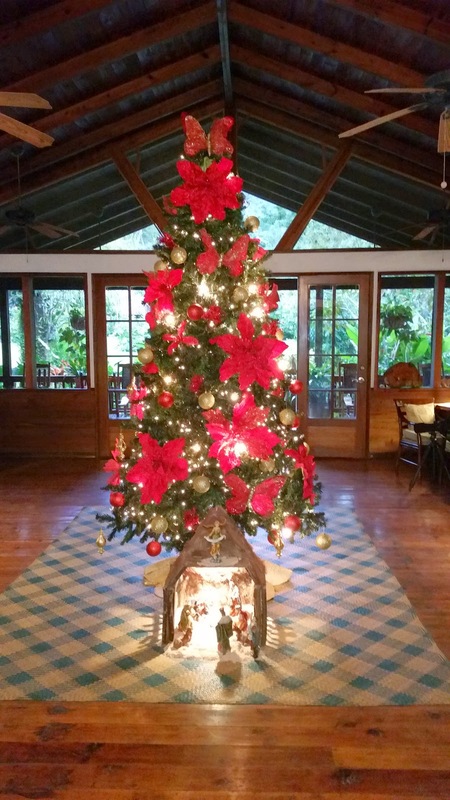 for Christmas including the Lodge at Pico Bonito.